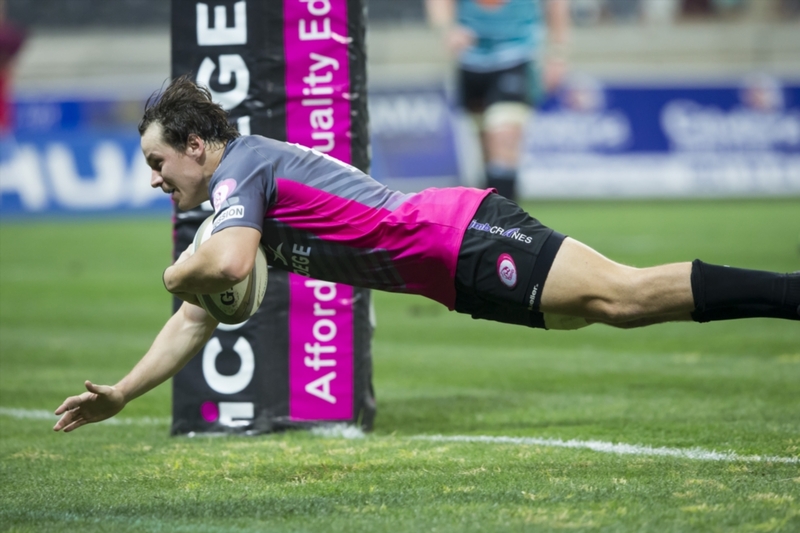 Pumas flyhalf Chris Smith will be joining the Vodacom Bulls on a short-term deal. 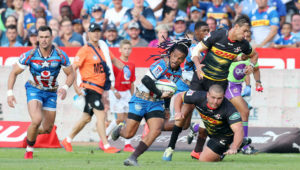 The former Varsity Cup star, who played for Maties last year before signing for the Pumas, will join the Bulls as flyhalf cover for Handré Pollard and Manie Libbok until the end of March. 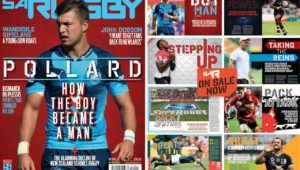 With the Bulls’ third-choice flyhalf Marnitz Boshoff set to be sidelined through injury until April, the union initially targeted Garth April to join their Vodacom Super Rugby squad, but he failed his medical test after sustaining an injury while playing in Japan during the off-season. 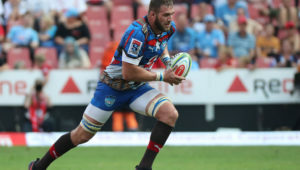 Bulls high-performance manager Xander Janse van Rensburg confirmed they are also looking at the possibility of re-signing former utility back Tinus de Beer, who only recently left the union to join Griquas.